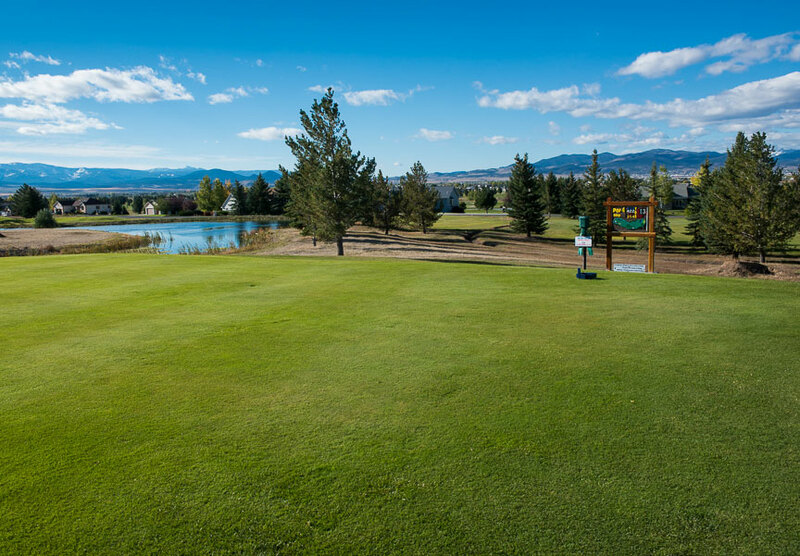 Fox Ridge Golf Course offers Cart and Club Rentals. Additionally, the course is available for special event rental. Scroll down to view the general details on rates and conditions, but if you have specific questions about course or equipment rentals please give us a call. League application for singles or teams to Dan (Pro-shop) on or before April 7th. Fox Ridge Golf Course offers special event discounts for group outings. There may be additional charges depending on what equipment and amenity use you would like included in your event. 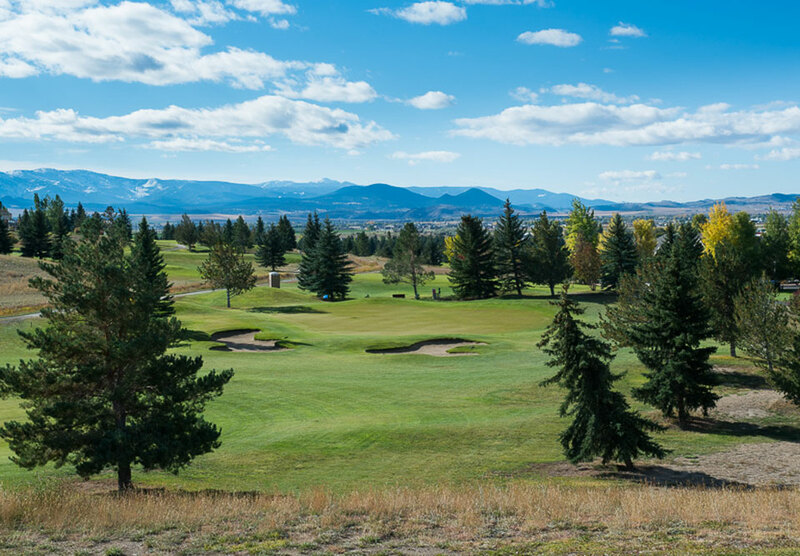 To get a cost estimate on holding a special event at the course, call (406) 227-8304. Stay up to date on news and events happening at Red Fox Golf Course!